These regular sessions are the cornerstone of our inclusive community practice. We work across all ages, communities and abilities, where everyone is valued for their individual contribution. The value of our work is its adaptability. In a safe and supportive environment anyone can respond to music with beauty and joy. 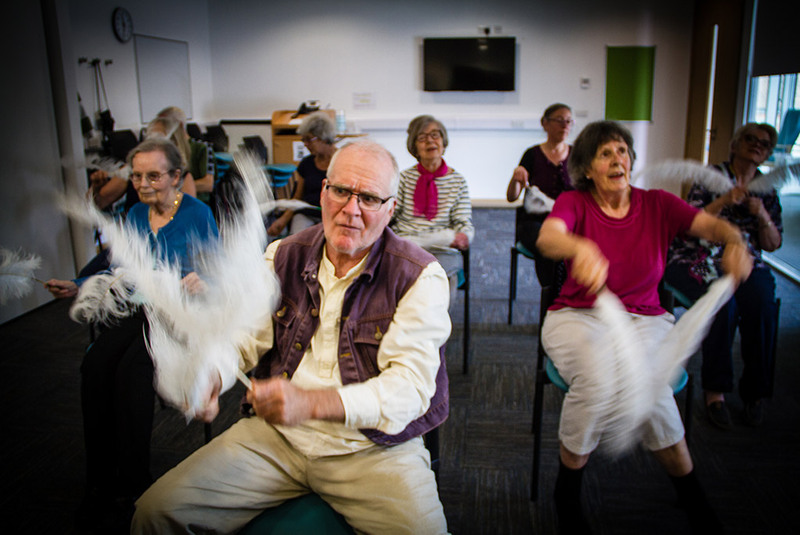 These are gentle yet playful dance sessions specifically designed for those living with Parkinson’s and offer both physical and psychological benefits. Our sessions bring people living with Parkinson’s together, providing a positive shared experience and helping overcome isolation. 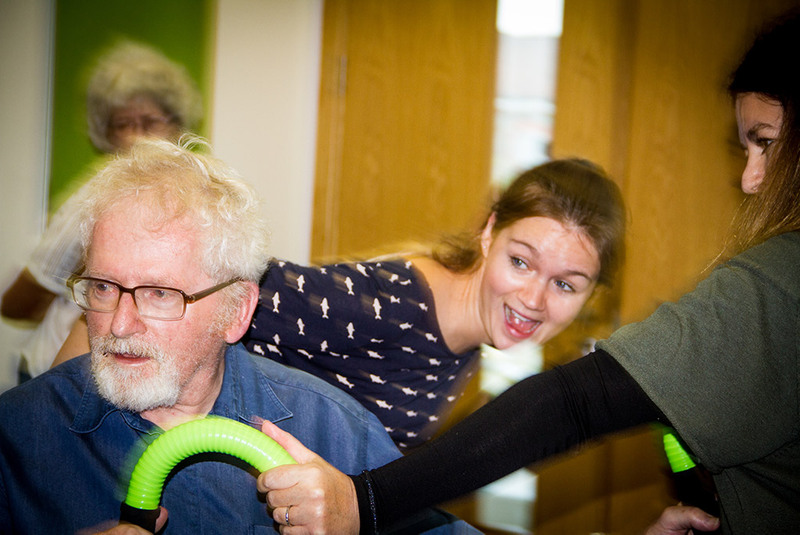 We lead regular Dance for Parkinson’s sessions in Bristol as part of Fresh Arts at Southmead Hospital and also at the Trinity Centre. 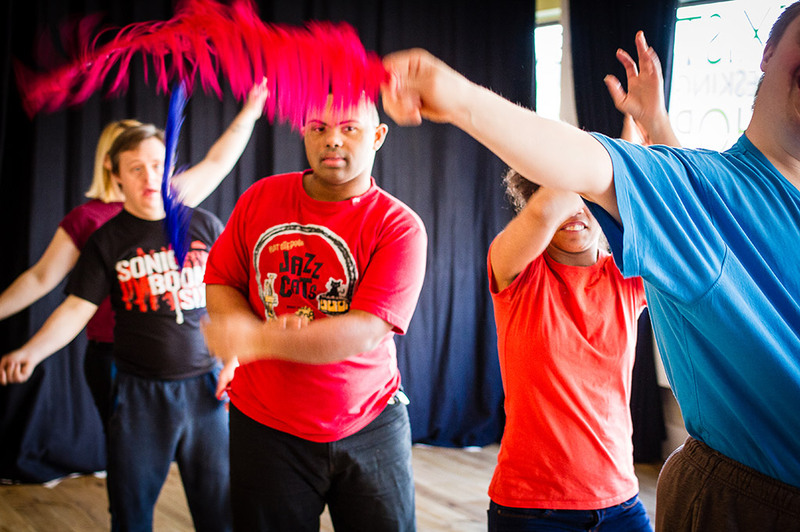 Misfits is a theatre and social group for adults with learning difficulties. 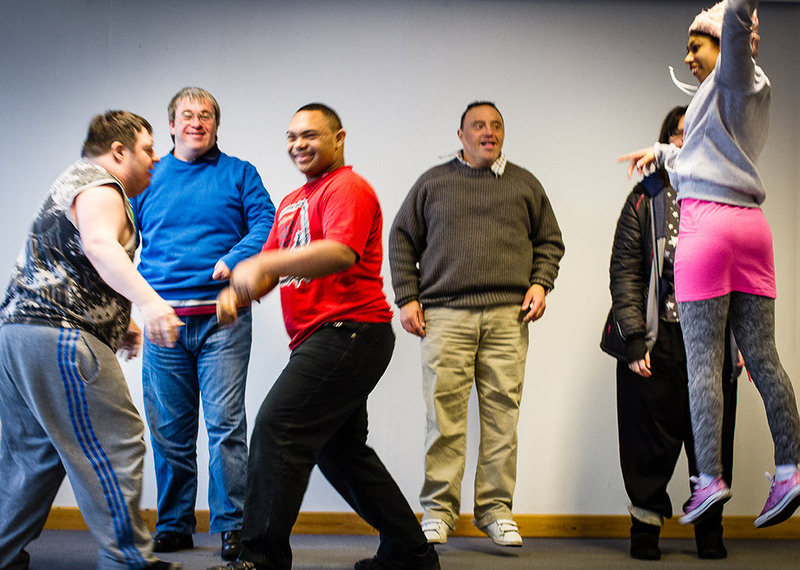 We have been running weekly movement sessions with them for more than four years, providing a space where people can come together and be themselves. 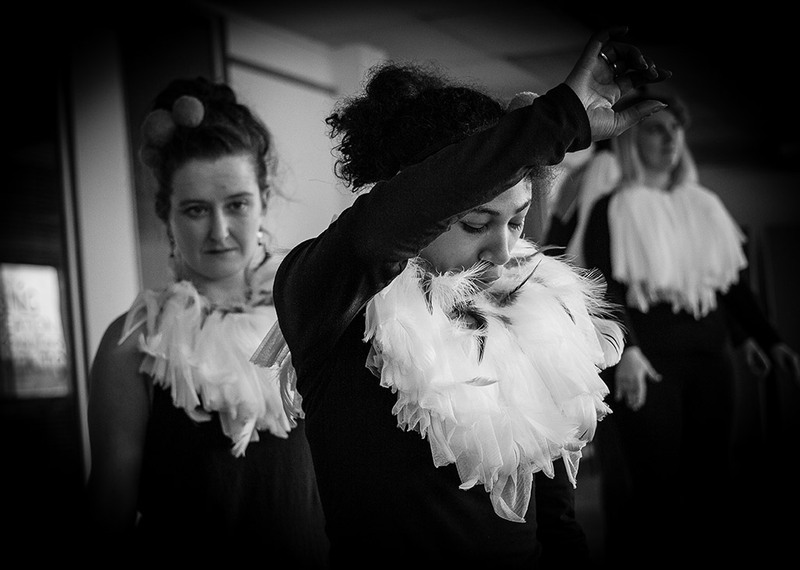 We love improvisation and in these classes we listen to some great music, get really creative and produce meaningful work. 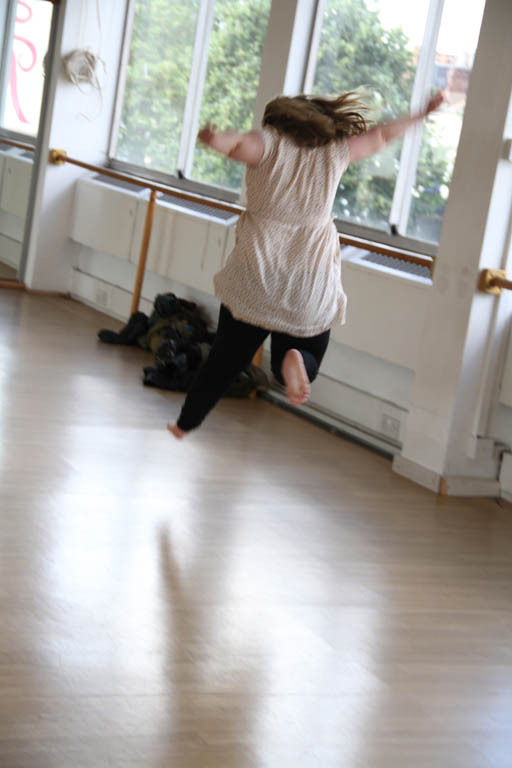 We want our dancers to be bold, take risks and to create opportunities to share their abilities outside the studio. We celebrate the beauty of each and every individual who takes part. 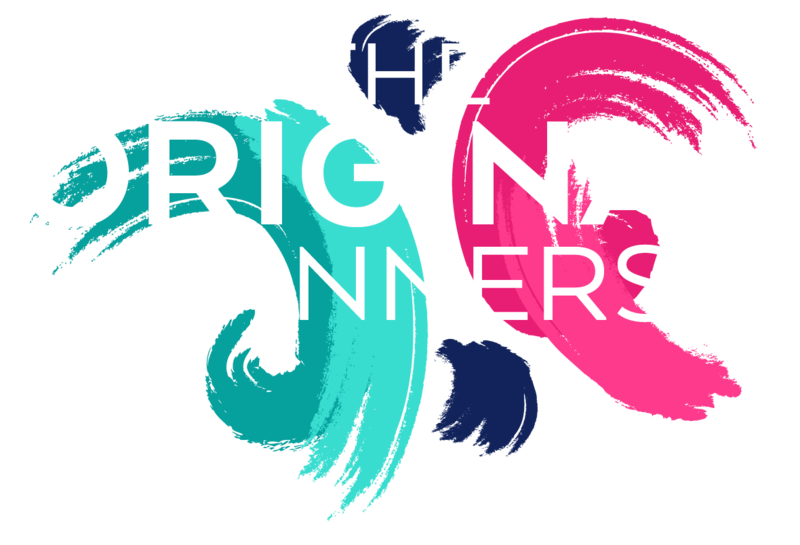 It’s an honour to dance with this inspiring group and we look forward to our joyful Thursday mornings with them. 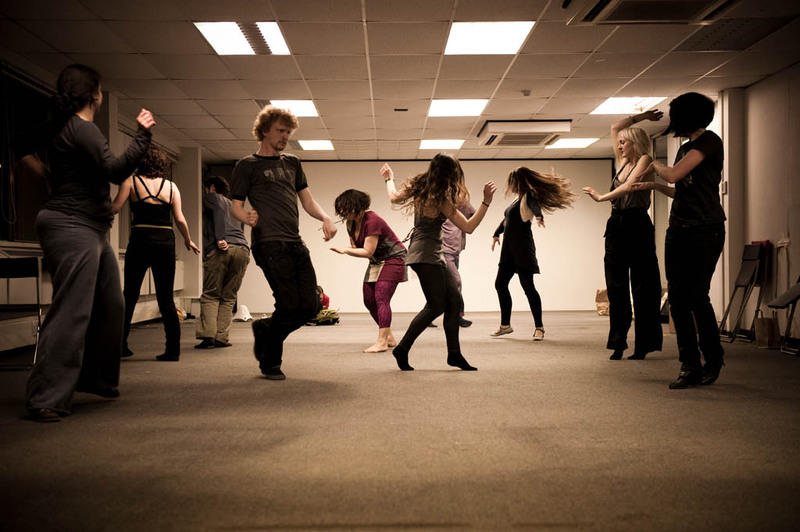 Improvised dance offers young people so many benefits. Creating a space in which they can express themselves and where their individual contributions are valued is key to our work. We encourage them to work together as a team but also give opportunities to lead. 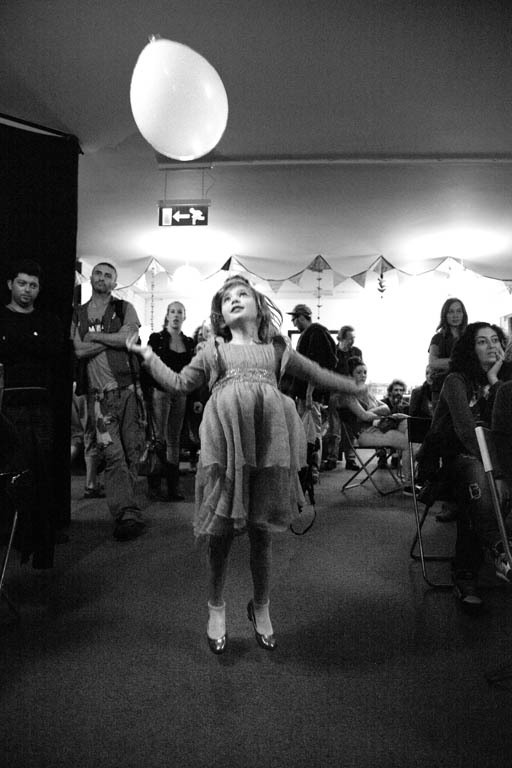 We teach them how to observe each other and react through improvisation. Self-confidence grows alongside their learning to connect with both themselves and the rest of their group.